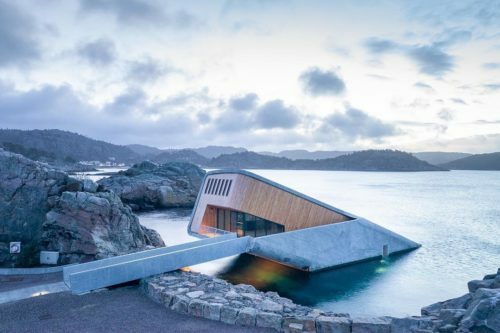 Europe's first underwater restaurant has recently opened in Norway. The restaurant offers visitors the chance to eat seafood while looking out at life under the ocean. 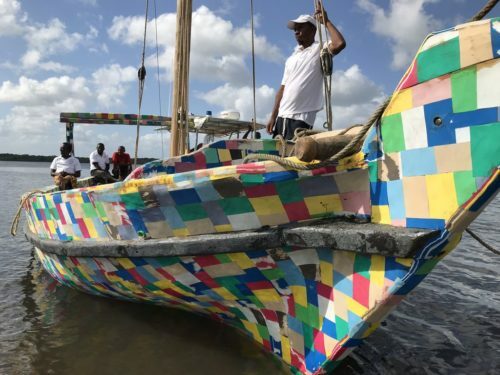 Today the Flipflopi, a sailing boat made from plastic trash, is set to end a two-week trip along the African coast. 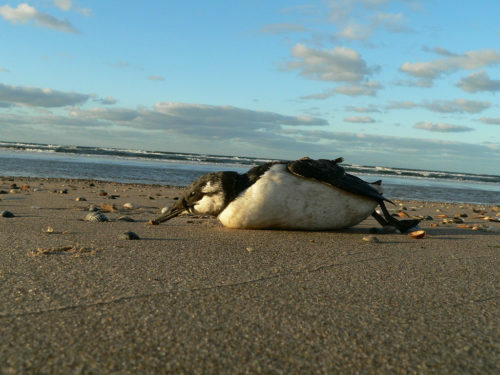 The trip is meant to call attention to the dangers of single-use plastic. 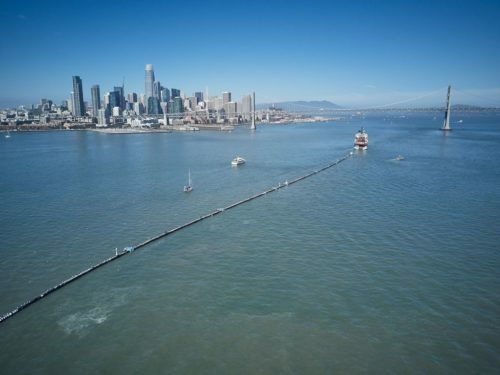 In September, a group called Ocean Cleanup towed a huge floating screen out to sea. The screen was meant to clean up plastic pollution. 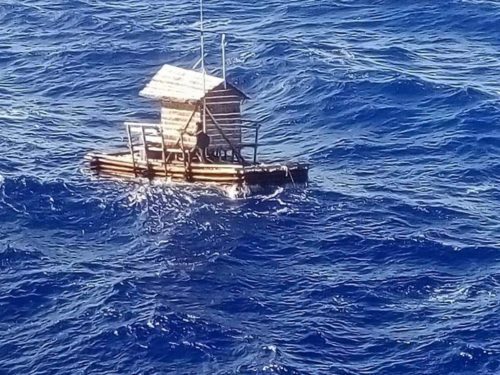 Now the device is broken and being towed to Hawaii. Last week, hundreds of whales died by swimming onto land in New Zealand. 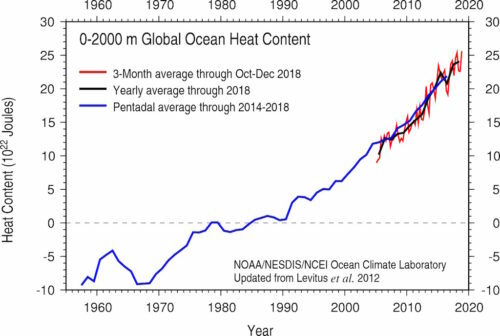 It is not unusual for whales to do this, but this time there were several events in a few different places. 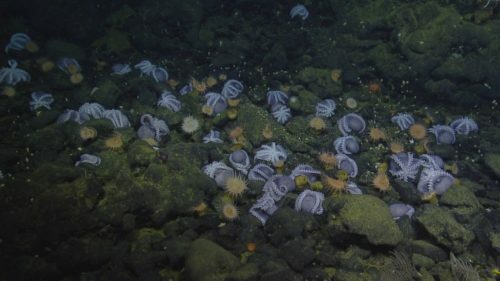 In late October, scientists controlling submarines deep under the sea came across something unusual: a huge group of around 1,000 octopuses gathered on rocks, protecting their eggs. 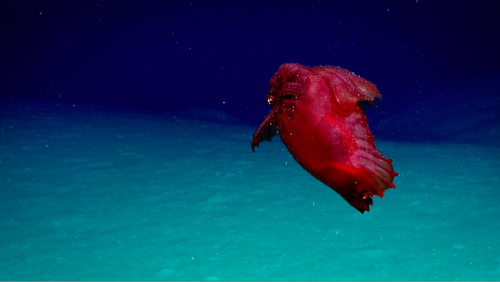 Scientists watching hours of undersea video were surprised when something that looked like a chicken without a head floated past. The so-called "headless chicken monster" surprised and amazed the scientists. 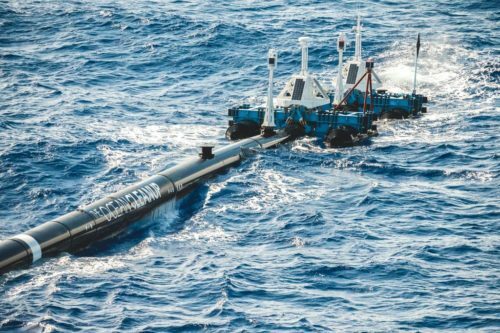 A group called The Ocean Cleanup is pulling a huge floating screen out to sea. They hope the device will collect plastic trash in the ocean, making the plastic easy to remove. Angela Hernandez was very lucky. 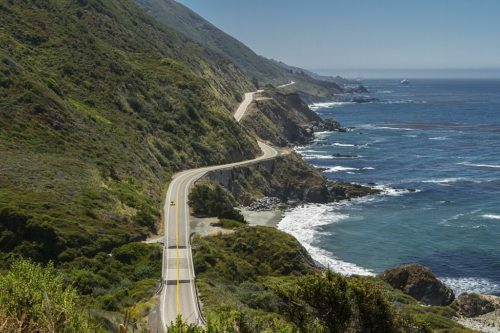 When her car fell off a cliff into the ocean, Ms. Hernandez didn't die. But she was trapped for a week before she was saved.